Join young people and decision makers from across Ireland in shaping a more inclusive, diverse and connected society at the Young Voices :Ideas to Action event this February 23rd. 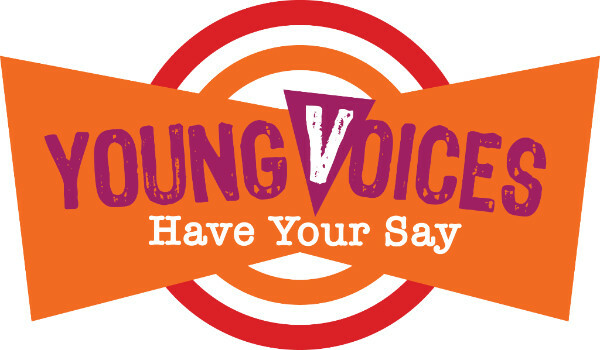 This event is for young people aged 15 to 30, who want to be more involved in shaping society. Young People who want to have their voices heard. Young people who want to be part of deciding priority areas of focus from the following issues. Policy makers on these areas will be invited to attend and there is also an opportunity for youth leaders/youth workers to share their views on the day. This will give young people an opportunity to PRIORITISE some actions that will be the focus for 2017 so that real change can happen!